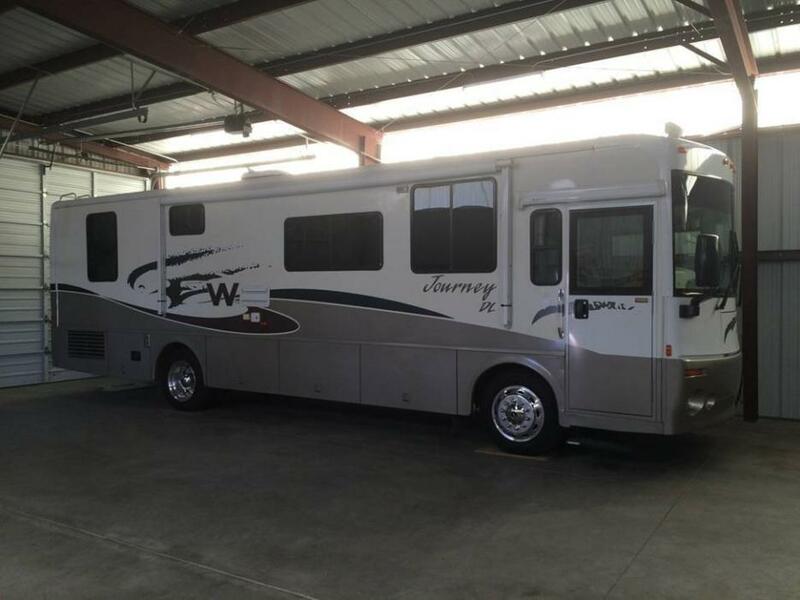 1998 26' Winnebago Brave Se, 48,600 miles and in good condition, all new tires with less than 500 miles. Strong running engine withe low miles. 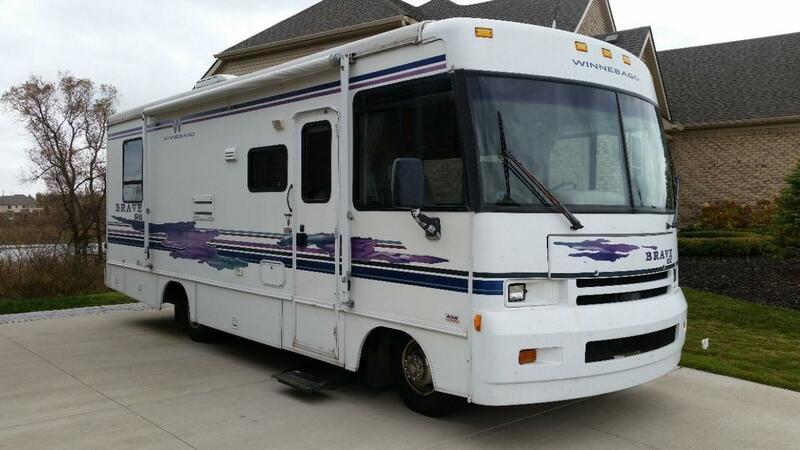 Would be a fantastic motor home for regional travel, it was my dad's baby just needs someone who can spend more time maintaining it.